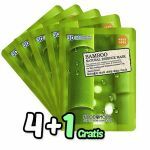 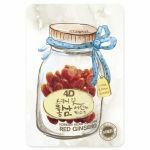 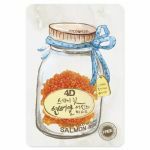 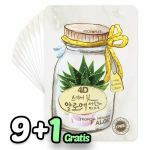 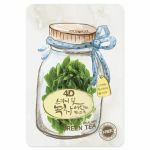 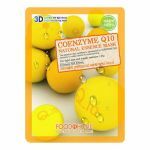 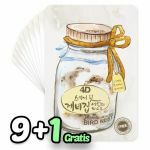 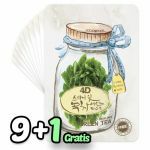 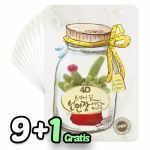 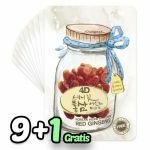 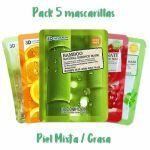 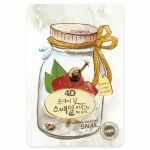 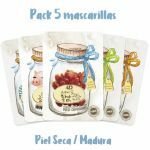 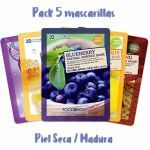 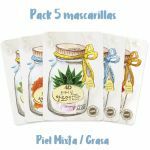 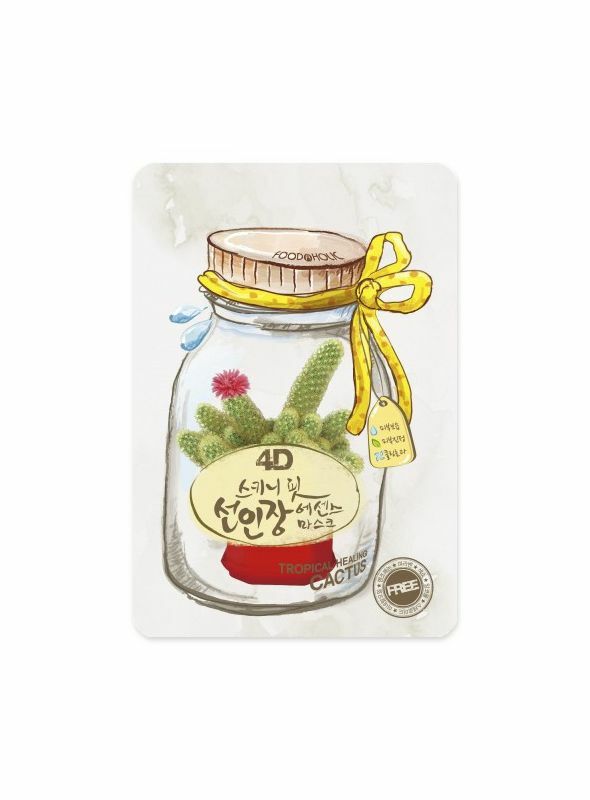 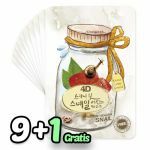 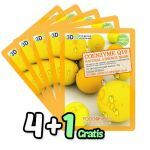 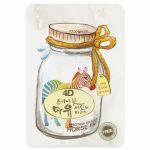 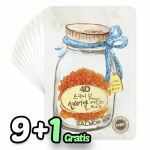 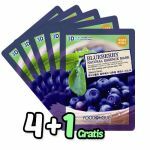 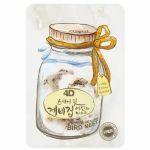 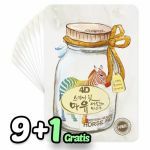 Foodaholic 4D Skinny Fit Cactus Essence Mask this mask pack, formulated with cactus extract, soothes the stressed skin and gives the moisture and cooling effect to the skin. 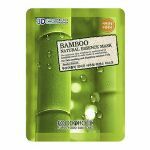 It will deeply nourishes skin and retains moisture for healthy radiant skin. 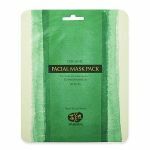 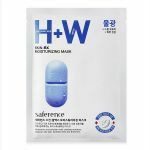 This mask is highly effective in water retention and moisturizing. 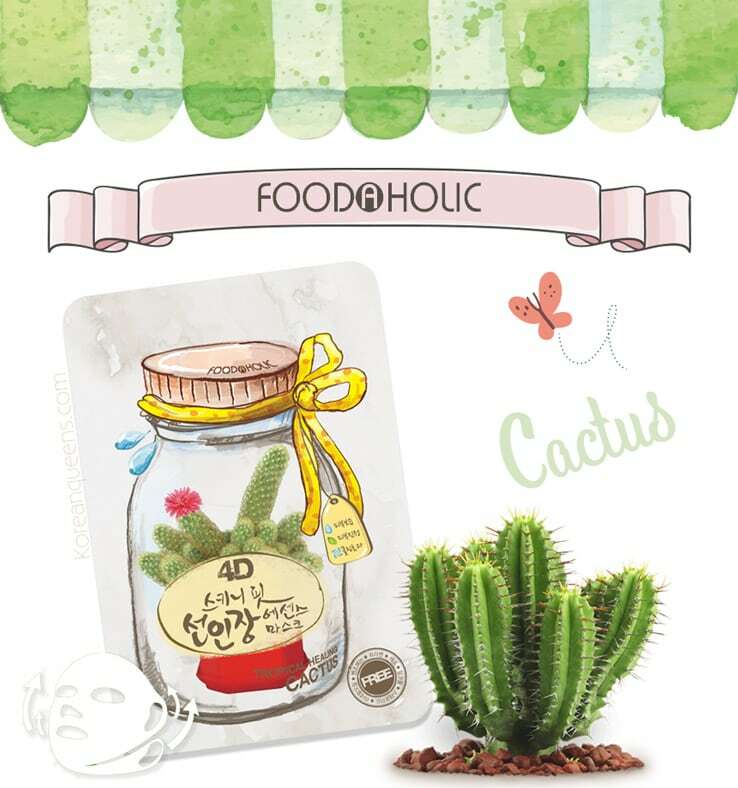 Cactus is well know to survive well in the driest places on earth and conserve water well. 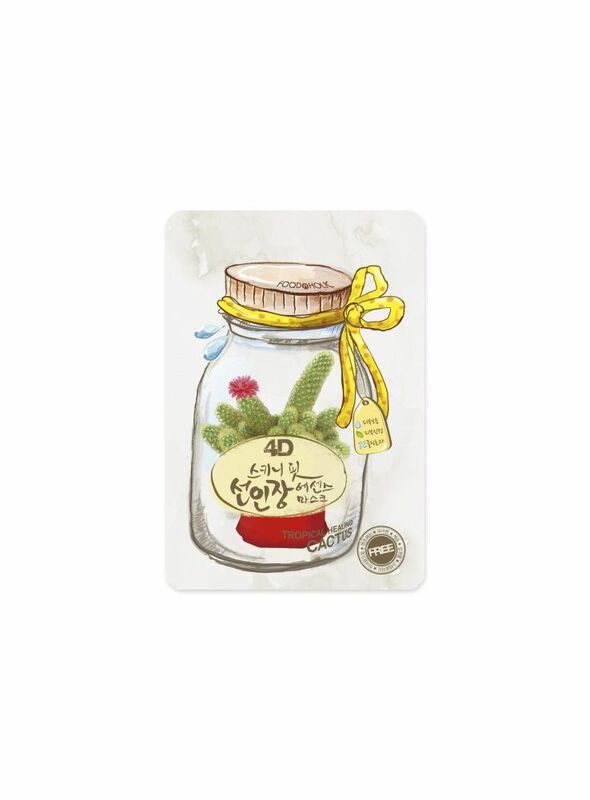 With cactus extract, it can perform just the same. 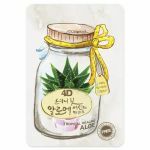 Helps in soothing and moisturizing the skin. 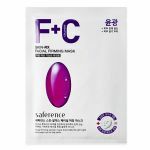 For all skin type, It’s safe formula is Paraben free, Formaldehyde-Free, pigment free, Steroid free, Alcohol free and Benzophenone free.